Hello so I just got the acer swift 3 and I managed to install ubuntu on it. However whenever I start up the computer goes straight to the acer screen and doesn't load the grub boot menu. 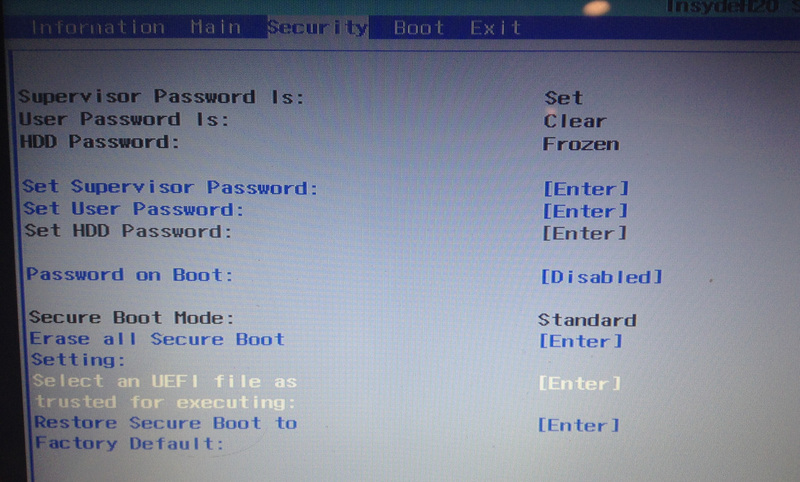 Also when I hit f12 to change my boot setting the only thing that shows up is the HDD(SSD). Does anyone know how to get the grub boot menu on this computer? Here's what I did (I don't have your computer model). I've tried to help about 6 different people but am 0h for 6. So am not sure if my suggestion will help.